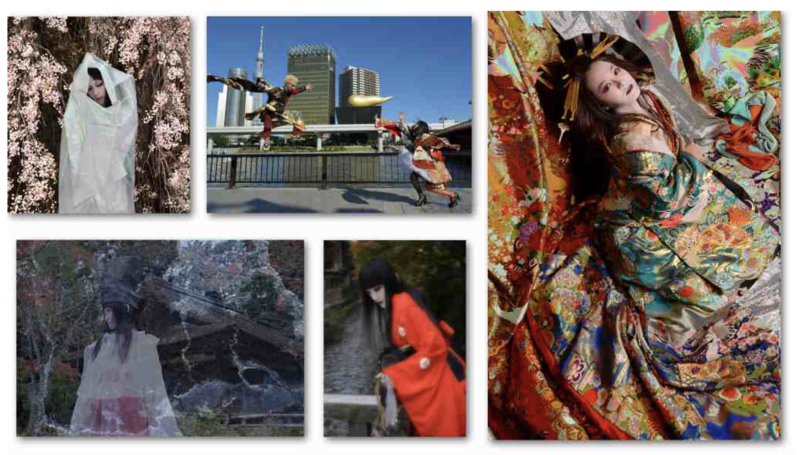 You can have the experience of shooting in a photographer’s workshop wearing Japanese style costumes and getting to know Japanese culture with an exclusive photographer for Miss Japan competition. Mr. Yamaguchi, who takes publicity photos for actress and TV personalities, as well as being photographer for “Miss Japan competition”. At the same time, he has created original collections of artworks which express a Japanese sense of beauty, and he has achieved such feats as opening many personal exhibitions, and publishing photo books. Now, he owns a studio for shooting commercials in “Sendagi” where a Japanese nostalgic atmosphere still remains. He started to provide opportunities for foreign tourists to join workshops in which they can experience the culture of Japanese-style costumes and take commemorative photos. You can feel his worldview with the video given below. You can also buy his works. that expresses Japanese sense of beauty. the Japanese sense of beauty through his own unique vision. 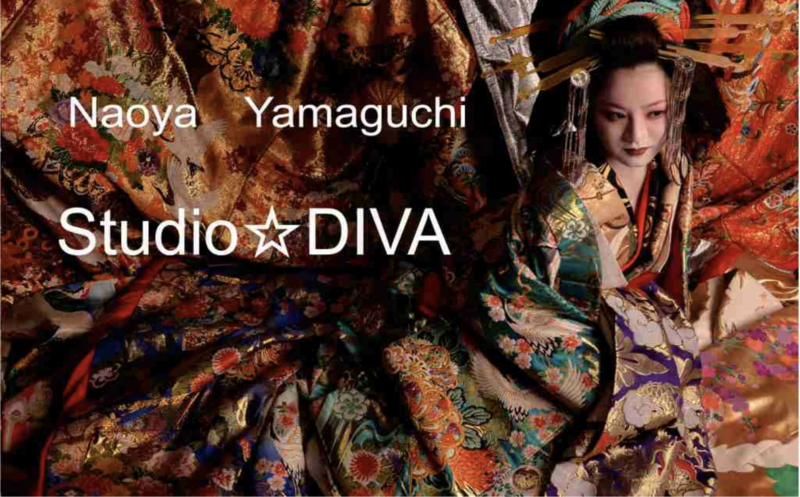 They are reputed to be Japanese classical modern, and their evaluation is very high. 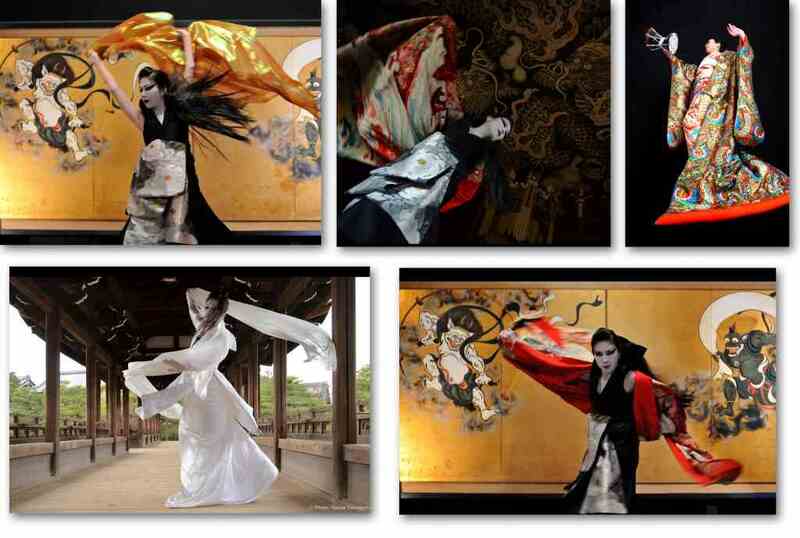 [Noh] is the Japanese traditional stage drama, which has a history of over 650 years. This collection of works by Mr. Yamaguchi captures the intriguing beauty of [Noh]. Would you like to experience wearing a genuine Kimono, not imitation, which brings you back to the era when Samurai lived? Because it is very difficult for our staff to accept and welcome a lot of people at the same time. If you want to experience authentic Japanese culture, besides just sightseeing, you should participate in this workshop. And as for the walking course while wearing a Yukata, you can have your photos taken by a professional photographer while walking in the area “Sendagi” amongst the nostalgic atmosphere of Japan. Mr. Naoya Yamaguchi is an active Japanese photographer based in Tokyo. 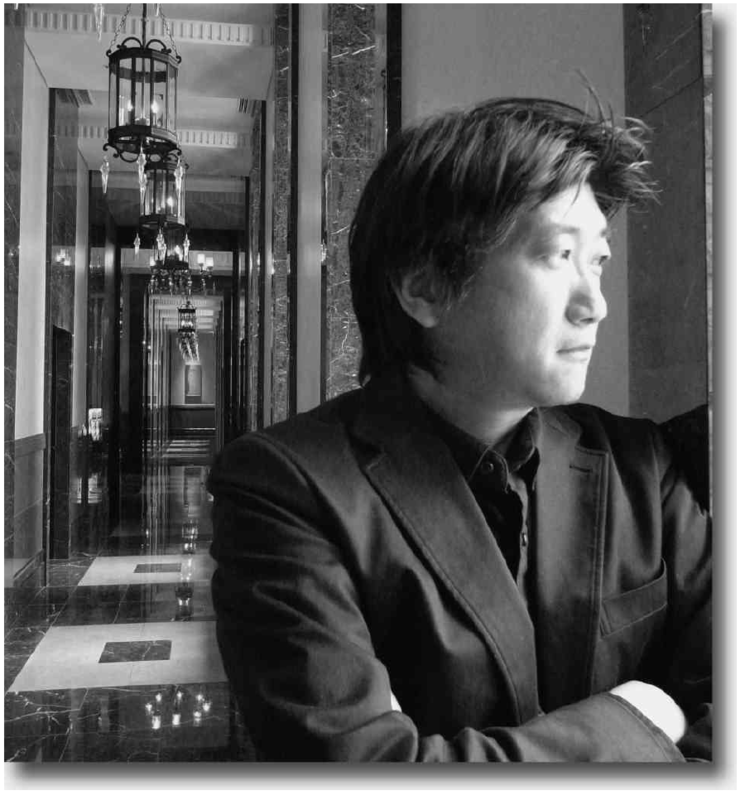 At the same time, he has created original collections of artworks, which express a Japanese senses of beauty, and he has achieved such feats as opening many personal exhibitions, and publishing photo books. And when he was a kid, he got into the world of photography due to an opportunity that his dad provided when he gave him a camera. He took photos of everything around him with the camera. Time is stopped in the world of a photo. He was deeply impressed by the beauty of the contrast of light and shade, and all the beautiful scenes, and so on. 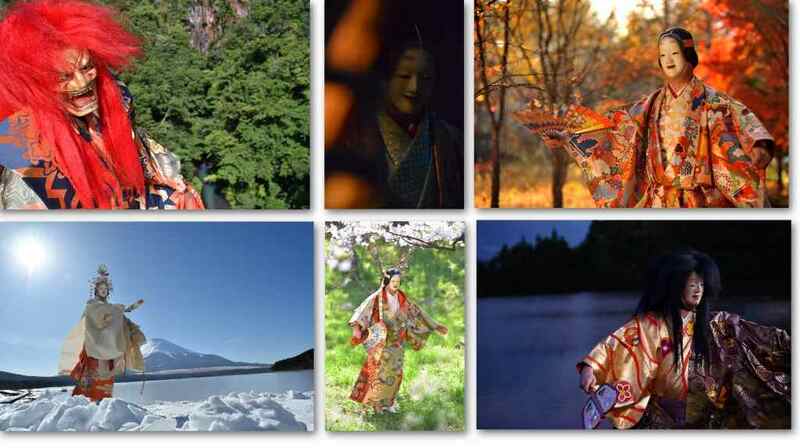 The “Kimono” a symbol of Japanese culture truly attracted the photographer Mr. Yamaguchi when he became an adult, due to its unique color sensibility, patterns that expressed the seasons and the meaningful symbolism. His own sensibility and worldview are publicized in his photos now. His sensibility attracts people from all over the world, and so he has had private exhibitions in 8 countries so far, and his works are highly respected in those countries. This is a photo of a dancer wearing a Kimono who entered in the “World’s modern dance week” that takes place in Warsaw. This work was selected for the brochure and poster. And it was nominated as “The item that has preserved the National Opera House design for a hundred years”. These works created by Mr. Yamaguchi are sold as photos, and a lot of people buy his works for interior decoration. Those who are interested in culture, and who have a high regard for beauty often buy his works for interior decoration. A lot of people produce unique spaces with his works. The workshops were opened to provide opportunities for foreign tourists to experience the culture of Japanese style costumes, from Mr. Yamaguchi’s perspective, in a studio. And you can also take a commemorative photo as a personal souvenir. 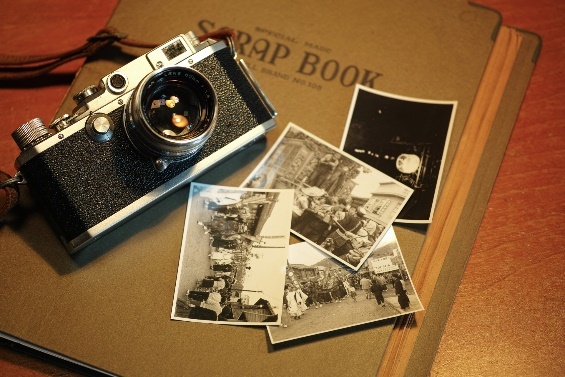 Since you receive the data and actual prints of the photos, you can return to your homes with a memorable souvenir from Japan.